New Batch of V2.2 PCBs arrived. 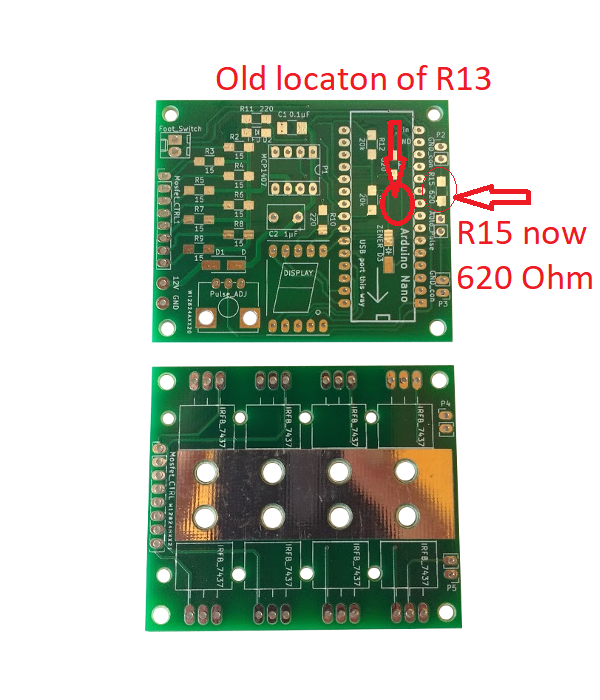 There is a little improvement in the V2.2 PCBs now. There is a new version V2.2 of the prebuilt kits available. It got some amazing new features and pcb upgrades. 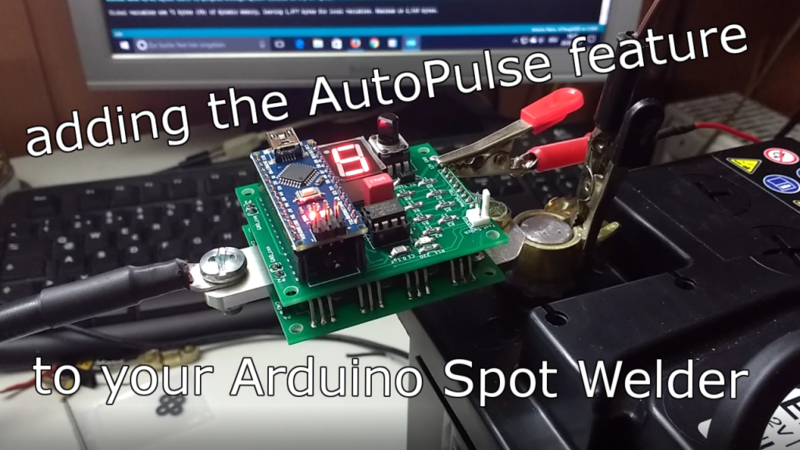 In the new V2.2 PCBs the “AutoPulse” feature is integrated, but you can also upgrade your “old” Spot Welder with the new feature pretty easy. 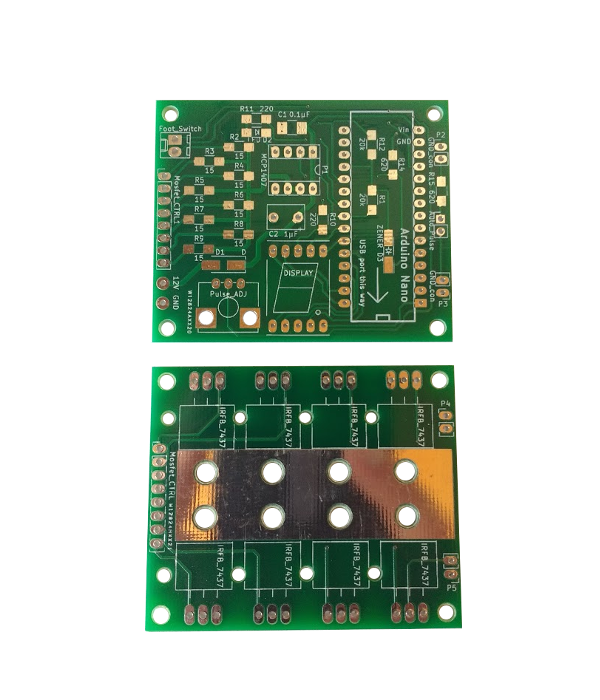 There is a new version of the Spot Welder PCBs available. 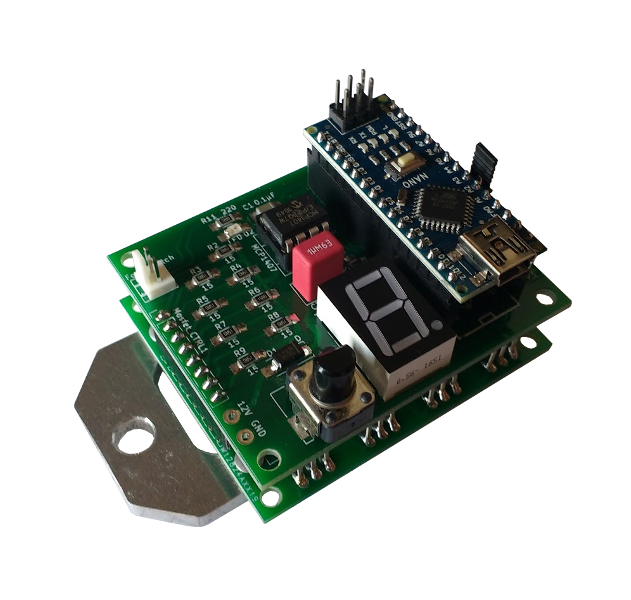 It features some pcb improvements as well as the new “AutoPulse” feature.